Winter Engagement Session | Nicole & Durell are getting married! I got to play in the snow with this gorgeous couple today. 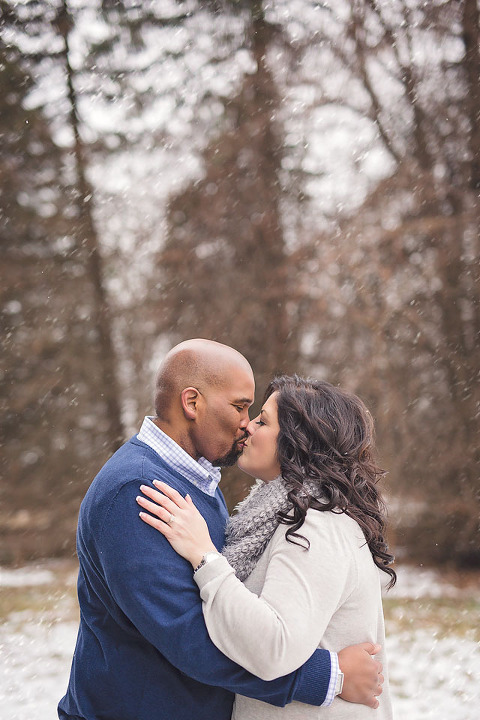 <3 More to come from Nicole and Durell’s winter engagement session!